Hello, everyone! 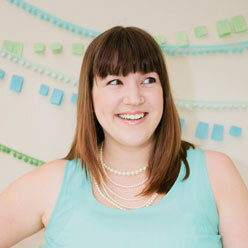 It’s Maddy from The Kids’ Dept., here once more to bring you some great fashion inspiration. We’re kicking off the new year with a bright and colorful toddler boys’ outfit. 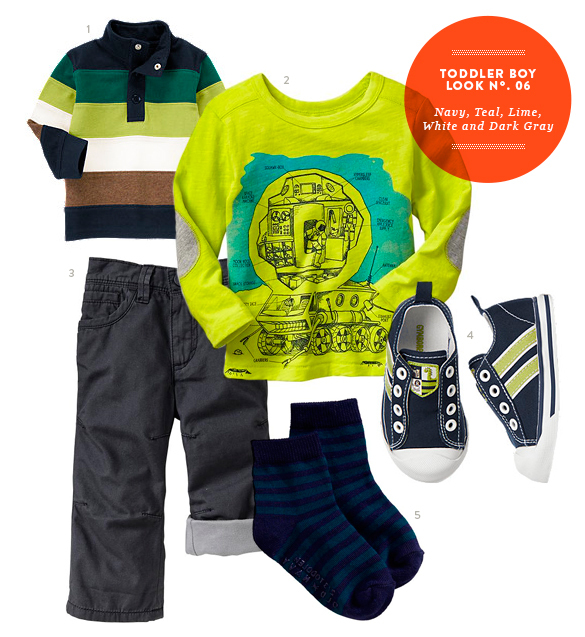 We love this toddler boy style: the bright color combination of navy, teal and lime. When it’s paired with white and gray for neutrals, you get the best of both worlds.